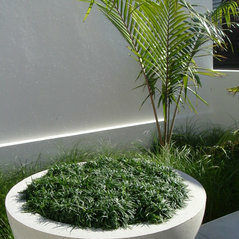 Sanstone NZ has a reputation for manufacturing high quality concrete products for outdoor living. 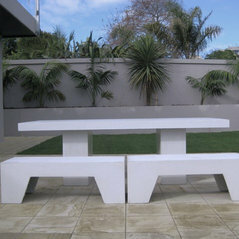 We have a great range of alfresco tables, planter pots, pavers and pool copings, traditional statues, modern sculptures, ornaments, water features, bird baths, and customised hearths. Sanstone produces and supplies to both councils, commercial contractors and landscape designers as well as direct to the public. 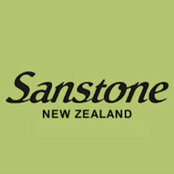 Professional Information:Contact us at Sanstone NZ 41 Jellicoe Road, Panmure, Auckland New Zealand.